DISCONTINUED. 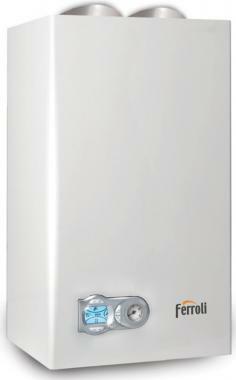 The Ferroli Optimax combination boilers offer the perfect solution for all domestic installations. This reduces the requirement for a space consuming hot water storage tank by heating water directly from the mains supply. This makes combi boilers an exceptionally efficient solution only heating water as it is required. Appaling service capability, engineers arrive, miss things blame previous engineer, fitters, weather... anything but the boiler. Two faulty clocks, dodgy het transfer system and appauling attitude. Think twice about Ferroli. No surprise the management team is swapped out this November.